Comments Off on I'm running late for my class - can I still attend? Comments Off on My account is blocked, what should I do? Go to the class booking system and select ‘forgotten password’. Your password will then be sent to you via email. Comments Off on My password isn't working, what should I do? You can cancel your membership at any time. 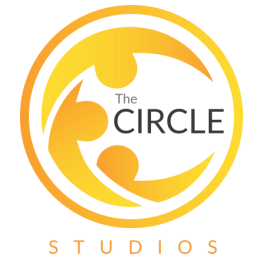 Please drop as an email to reception@thecirclestudios.com or call us on 01273 911 331 to let us know. You will then need to to contact your bank and cancel your direct debit, as we cannot do this for you. Comments Off on How can I cancel my membership?